Many MINI Memories were made with that car. 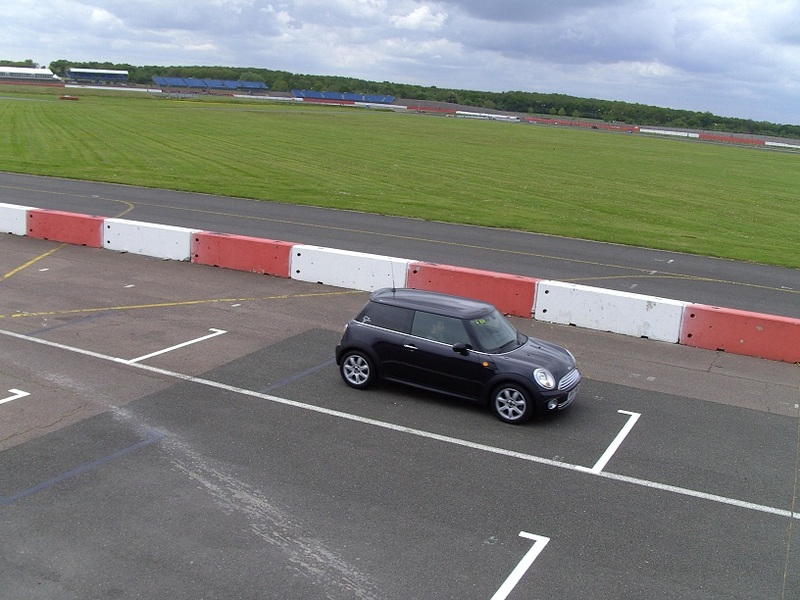 I had the privilege of going to MINI UNITED (2009) for MINI’s 50th Birthday and i took to the Silverstone Circuit and i managed to keep up with the Coopers. To this day there is something about that MINI, it wasn’t the fast but it always put a smile on my face. I guess it was all those MINI Adventures and all the smiles per hour. Sadly I had to sell her to invest for my future and it was a deep regret selling her. However i have promised myself to buy her back when the timing is right. I wanted to tell everyone how my MINI Madness began and my next post will be the introduction of my JCW – BT11 WRK for me ordering her to the MINI Adventures that ensued after.